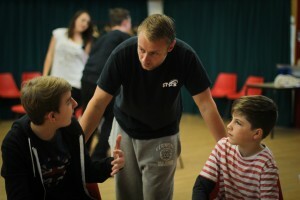 "All the world’s a stage"
We have been running hugely successful after school drama clubs over the West Sussex area since 2004. These clubs are only open to children from each specific school. Please contact the academy for enquiries about fees and to check availability.